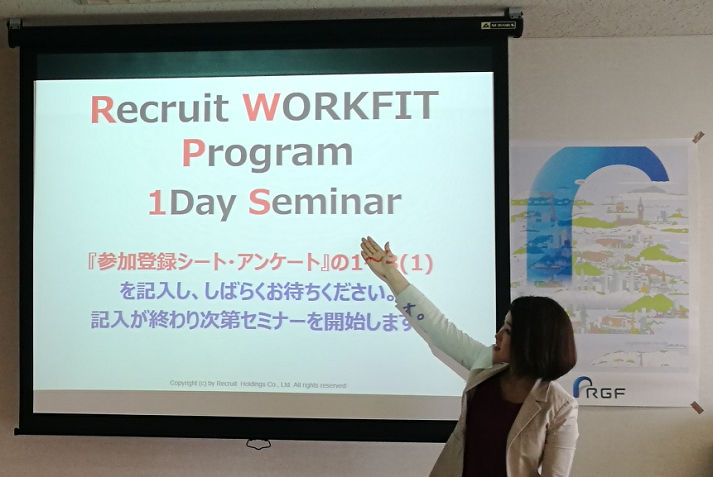 Recruit WORKFIT Program, a CSR program of the Recruit Group, was held at Ritsumeikan Asia Pacific University on 5th July, 2017. With the aim to boost confidence and inject necessary knowledge to students for job-hunting, the workshop gives specific emphasis on practice, supported by lectures and proactive group discussions. 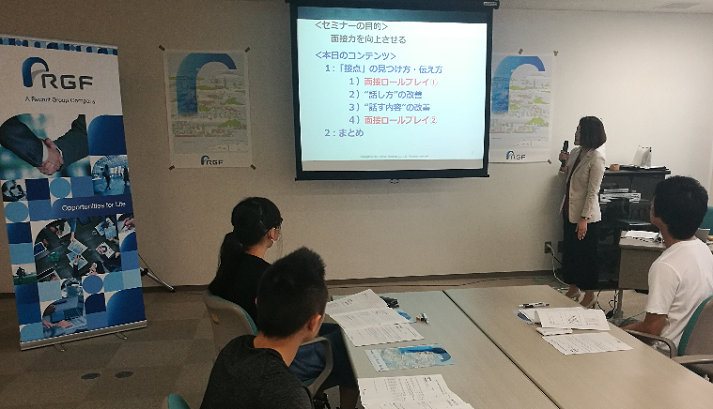 This time, students from mainland China, Taiwan, Vietnam and Thailand participated in the program and did the group discussion and feedback in Japanese. 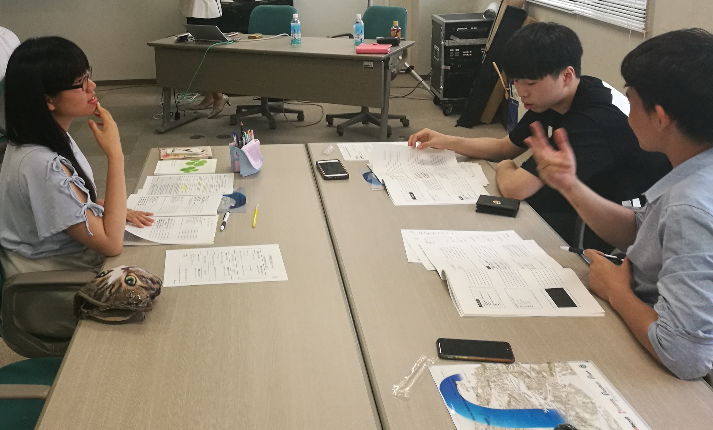 Also, the role play of interviews are done in Japanese. After the program, the students were all well equipped for interviews and finding out ways to improve interview performance.